 Grow Curriculum will honor all return and refund requests within 90 days of purchase. The processing time will take no longer than 7 days. Contact kenny@stuffyoucanuse.org for more information. We accept Visa, MasterCard, American Express, JCB, Discover, and Diners Club. We will also accept a check on request.